Taglines: A thing of beauty is a joy forever. The film shot for one day in Rome. Keats' funeral procession was the last scene to be filmed and the only scene of the film not shot in the UK. This exterior location is the actual residence Keats stayed, and died, in. It now houses the Keats - Shelly House museum. 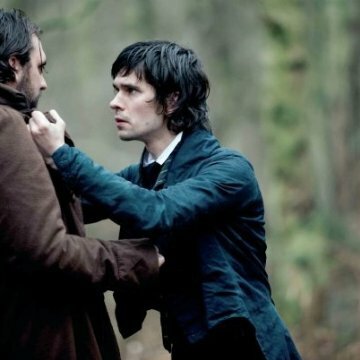 Audio/visual unsynchronized: (At 1:16:38) After Fanny Brawne says "You would have it that I kill Mr. Keats with affection?" Mr. Brown says "Perhaps you will," but the audio doesn't match up with his mouth movements. Mrs. Brawne: Is all well? Dilke Maid: Very good, thank you. With such high hopes for a film, a letdown is always lurking the depths of your mind, but in this case, Campion far exceeded my exceptions. 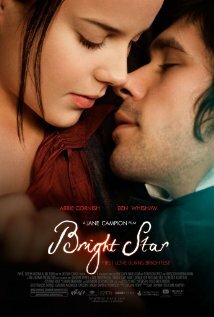 Never could I have predicted the deep, meticulously crafted scenes, led so strongly by Abbie Cornish playing Fanny. The heartwrenching emotion in this movie was unlike any other; there has never been a more real portrayal of the most simplistic yet most common emotions that rule the heart. Campion went far beyond the usual "I am deeply in love; Now I am sad" and truly captured human idiosyncrasy as she delved into the illogical, irrational minds of two young and suddenly in love individuals. At times, it was almost too much to bear due to how intensely palpable the sadness was. To some, certain scenes or moments may have seemed a little longer than usual, but completely necessary is the silence, just as much as the dialogue. This film perfectly embodied how a simple, real, profound story should be told. If the above were not enough to drive this movie on, the aesthetics were nothing short of spectacular. Each stitch in Fanny's sewing was as beautiful as each scene in a field of lavender or room flooded with butterflies. The magnificent settings, costumes, and natural sunshine pouring into a perfectly decorated room felt not contrived, but simply like a very real dream. As the curtains in Fanny's room got caught in the breeze, it was as if you felt it cooling you down ever so slightly as her content emotion overtook your mind. 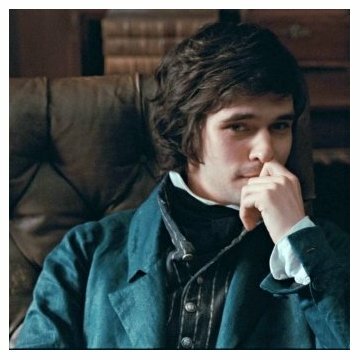 Ben Whishaw, too, was superb: perfectly embodying the fragile, wondrous poet that was John Keats, so full of tender emotion. Fanny's younger sister was another beautiful element of this film and really stole the show in her own right with her hilarious and endearing perception of life in general. Each character and each line spoken brought something so special to the story. As much witty humor as there was aching sorrow, this movie is not one to be missed.